The laparoscopic Gastric Sleeve Surgery or Vertical Sleeve Gastrectomy (VSG) is a restrictive type of weight loss surgery that permanently reduces the size of the stomach. It promotes weight loss by restricting food intake. At Advanced-BMI, we remove approximately 80% of the stomach along the greater curvature, leaving only a small tube which serves as the new stomach pouch. 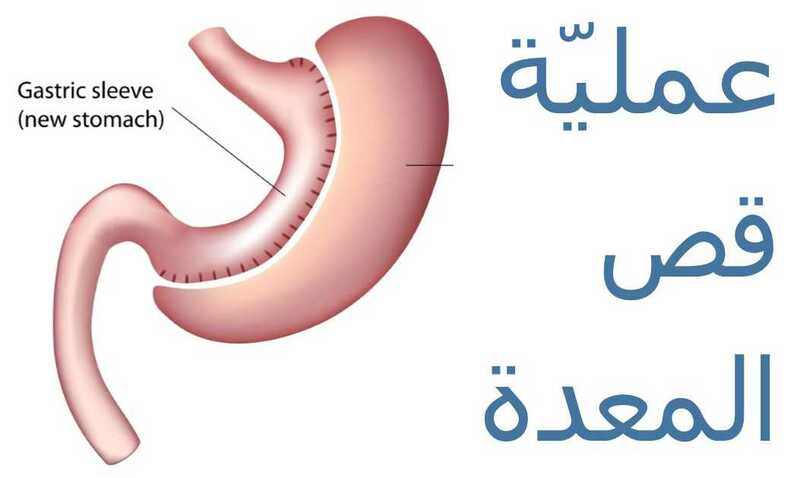 This long pouch extends from the entrance to the stomach (esophagus) to the exit or outlet of the stomach (pyloric valve). 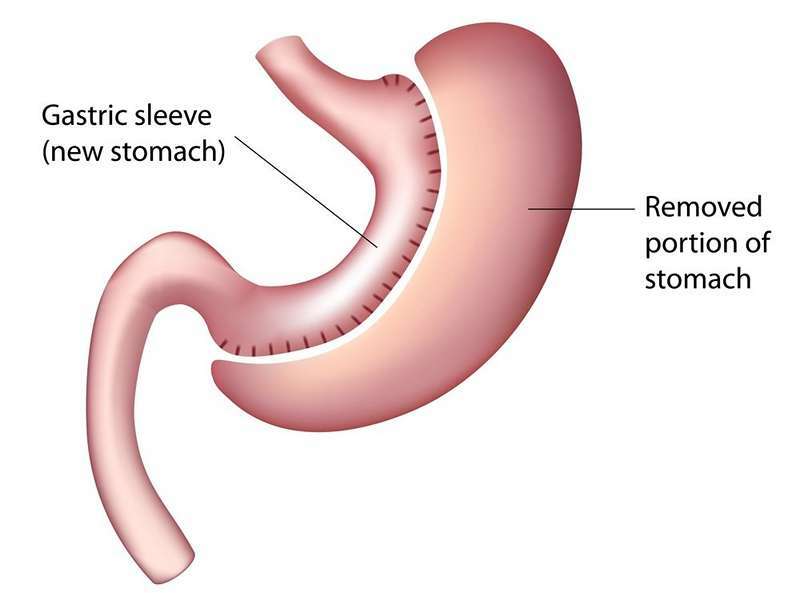 The procedure helps to limit the amount of food consumed by reducing the overall size of the stomach. The Gastric Sleeve also controls hunger by removing the part of the stomach that produces the hunger stimulating hormone Gherlin. The Advanced-BMI Surgeons are proud to offer scarless single incision sleeve gastrectomy, performed completely through the umbilicus. This results in improved cosmesis and quicker recovery.